Landlord forms are another huge necessity when deciding to lease units or buildings. Written and printed forms can keep everything organized and a lot more legally binding than self-made forms and verbal agreements. Most lease and agreements of the like must be in written form, and the use of Illinois landlord forms can be a huge help. To get professional-grade Illinois landlord forms and more information visit, https://www.american-apartment-owners-association.org/landlord_forms/. The American Apartment Owners Association provides landlord forms nationwide. 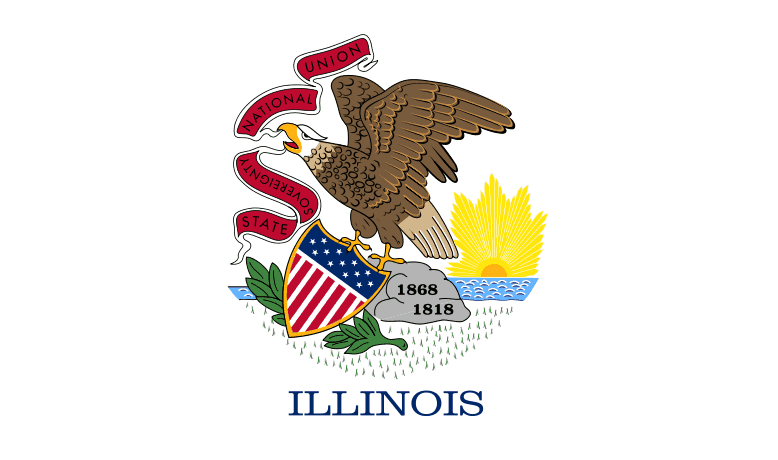 Looking for a state other than Illinois?